Console games are bloated dinosaurs! Mobile games are stupid time wasters! Both true. But that’s fine, when taken together. Take Gran Turismo 6, which I quickly tired of before even playing, due to the initial update and install. But I got a lot done in the time GT6 took to do basically nothing. 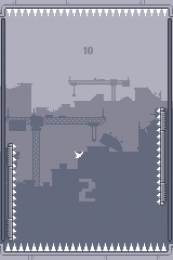 Canabalt is still always my first port of call, and after a couple of typically useless runs, I remembered that Flappybalt has recently been ported to iOS and Android. 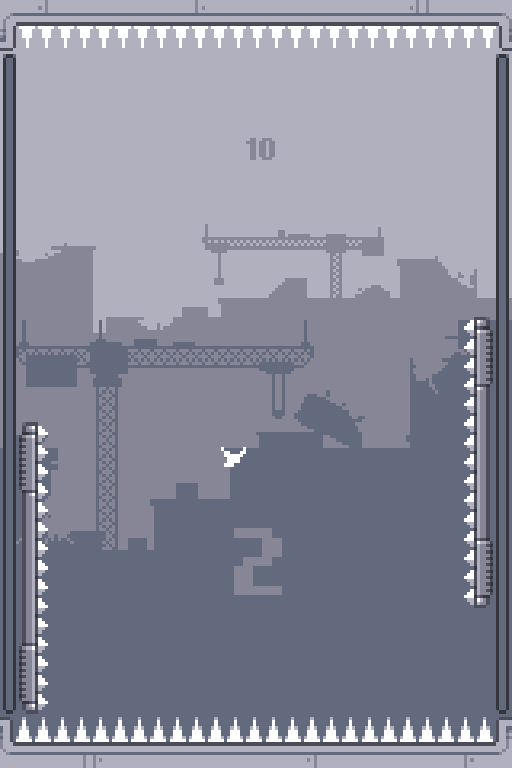 That’s the game created by Canabalt developer Adam Atomic at Flappy Jam, the Flappy Bird-inspired game jam. GT6 still had plenty of jobs to do, so I had time to download it, install it, and achieve a big high score of 5. It is, inevitably, not a complicated game: tap to flap, bouncing off the walls where the spikes aren’t. Hit the spikes and die. It’s menacingly fair though, meaning every time I hit the spikes it was my own idiotic fault. What did I tap then for? I was bound to hit the spikes! If I didn’t chuckle at my own ineptitude, I would have to cry. Then Gran Turismo 6 whizzed into life, and I was wanging around Brands Hatch. 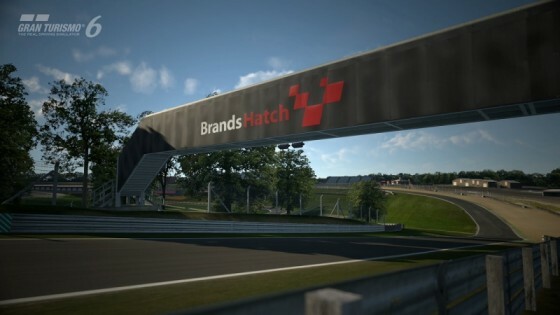 Though GT6 weirdly recalls mobile gaming at times. The Anniversary Edition grants you a ludicrous 1 million credits, which feels like a £69.99 IAP. Then there’s the star system, which awards up to three after each race – it’s not bad or wrong, it just can’t help feeling a bit Angry Birds these days. But there’s no doubt that it’s a Japanese developed console racing game: you have to press a button to skip the replay; quitting back to the menu and getting on with the game is the last option in the post-race menu; there are sparkly fireworks under the results screen when you get on the podium. Not forgetting the lengthy updates; I got my Flappybalt high score up to a massive 8 while it was doing the latest. Time well spent.